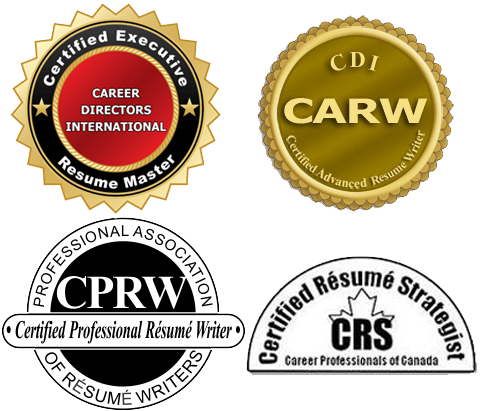 At Edmonton Resume Services we always showcase that Targeted Resumes customized for jobs always conquer Generic Resumes. If you have been looking for a job for a while and not able to land an interview or get a job offer always suspect that your standard-issue generic resume is not working for you. In Today’s Job Search, The Generic Resume model has become merely a shot-in the dark, stuck in a dark spot in a marketplace of endless competition . ✓ A generic resume is candidate-centered. you exactly why you want to hire me. You’re on your own. Good luck. Signed: No one you ever heard of. 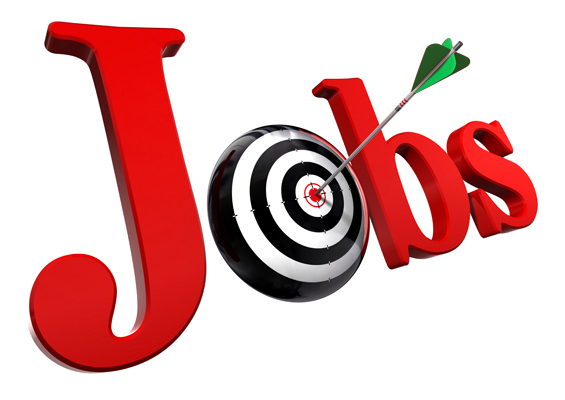 ✓ A targeted resume is employer-centered. Someone you want to meet.